Typically the most fear a flight student has when taking their flight training revolves around either an actual flight manuever or a certain flight exam. Those are logical fears in the realm of aviation, but mine is different. I have a fear of flight schools. Flight schools scare me to death. Whether large or small, they all have the potential to delight or scare me. dang, I was so tiny back then. 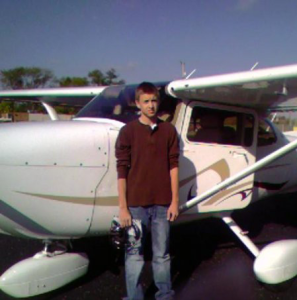 Back in 2008 when I first started this journey of loving airplanes more than most of the humans I know, I started training at my local airport’s flight school. They had purchased 2 newer Cessna 172SP’s (glass cockpit), an older 172, a 172RG, 182, and a Columbia, and yep you guessed it a Redbird Motion Simulator (awesome). Now mind you, I lived in the part of Ohio where having all of these planes made little sense to even the 15 year-old Ian. But I rolled with it. Two years later, and with my Private Pilot License in hand it was time for me to start my instrument training. My first flight instructor left for a new job so I was with their other instructor and learning in the Redbird sim starting to rack up the sim hours. A month or two went by and then I got the news that the flight school was going out of business. I should have noticed this a bit earlier with the sales of most of their aircraft. But still this was devastating for me, because there were little choices for me to finish my training elsewhere in the farm land part of Ohio. For more context, the school was great at customer service and marketing but lacked what is obviously a cost of operation issue. I moved onto flight school #2 that was about 40 minutes away in which I continued my instrument training a bit before moving for college. They were great! A year passed and I was in college where no one wanted to train me down in Athens, Ohio at the Ohio University airport (unless I was in the degree program), but when I dropped out of college and made the move up to Columbus I thought my problems would be solved. “They have to know what they’re doing in the state’s capital” I thought. I am here ready to pay many of thousands of dollars to rent and train in your aircraft, please just answer. That was around 3 years ago. Since then I gave up on training for my instrument while in Columbus, but I did end up finding a good cheap airplane to rent out of another airport in the area that will remain un-named. I was getting somewhere, the customer service and the people were still very uninviting and seemed to always be put out. In-fact I think at one time a guy almost got fired right in front of me while I was checking out after a flight. Made me feel awkward, I would never fire someone in-front of a client. That school where I was renting from on a semi-monthly basis was feeding my addiction though. I was able to rent and take flights there and it was all “okay”. I was making due. About two months ago I logged onto their online scheduling only to find that there were no aircraft to schedule. WERE THEY CLOSING TOO!? I called them up and I was thankful they sent me a check for what was left in my flying account. But yes, they were already closing. So that leaves me to where I am right now. I have decided that I will be moving from Columbus to the Cincinnati area come summertime. I’m excited for the change of pace, I love moving about. But I decided that when I move that I want to flight train again like I mentioned in my article Instrument Rating training revisited. But my fear is churning and festering inside me again. I fear that flight schools won’t care, and won’t treat their business as a business. I fear I will get my hopes up planning and then find out they are no longer around when I get there. I fear I’ll be treated like a nuisance and not a respected client investing a lot of money in their organization. I fear that this desire to get all of my flight ratings won’t happen not because of my passion but because of the gatekeepers. Lately, after talking with a handful of friends and colleagues in the aviation world I realized I am not alone in this fear. I’m not the only one that instinctually assumes that where I train will not last for very long. This is terrible, sad, and disturbing. I used to believe that it was aviation’s fault, the cost of flying, fuel, airplanes, yadadada. Everything pilots and the aviation industry tells you. I’m not here saying that all the research about these findings isn’t correct, but I think flight schools may be the problem themselves. 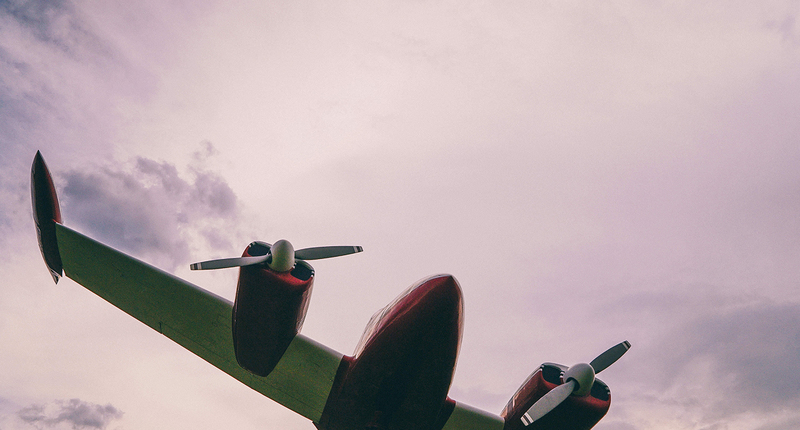 Coming from an aviation marketing and business background I have learned these past few years that the flight schools that go out of business are missing a critical aspect to their organization… a business person or mindset. They refuse to bend and accommodate to their customers. The technical side of aviation is evident with the operators of flight schools, and to an extent this is a good thing! It means they keep the aircraft safe and up-to-date, but they forget about the most important part of the school… their clients and customers. They forget to market, strategize, and provide great client first experiences. So that brings me to today. As I begin my flight training research again I instinctually am having this hesitation of reaching out to flight schools in Cincinnati because I fear I will be rejected or not wanted. It may sound silly but it’s true. It’s like a relationship gone rogue… you put your heart on the line and sometimes you get shut down. Me, I’ll put my heart out on the line again even if I do get burned. But the lack of students finishing their flight training and the shrinkage in the pilot population may not be the economics of flying’s itself… it may be the services and “set-ways” getting in the way. Without a solution or idea I’m just another blogger with an opinion. I’m on a mission to fix this just as much as I am on a mission to partake in the process. I care about this portion of aviation so much because it is so important to every pilot. The first step for flight schools is to admit that flight training doesn’t stop at the transaction and airplane. 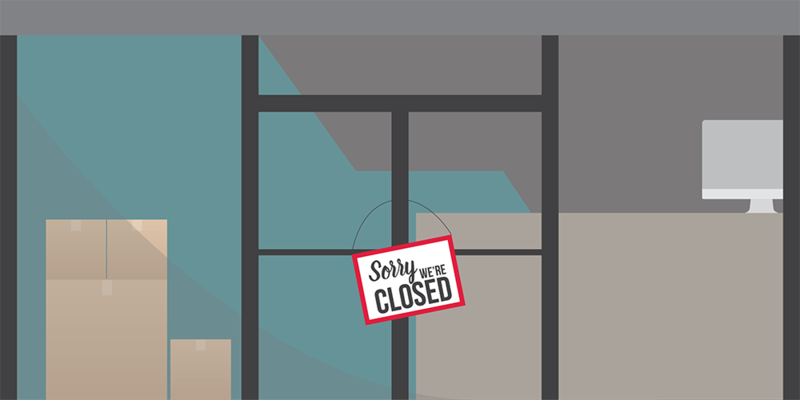 To prevent running the risk of closing you must be willing to market your services, put a smile on and care for the customer coming through the doors, and be open to changing to stay open. It’s hard, I understand. But if we want to stop hearing horror stories of airports and flight schools closing, then we must collaborate and open our minds to new ways of doing business in a rapidly changing, experience conscious customer era. *Views are my own and come from a place of wanting to help the industry. I would love to help all the flight schools in the world to provide quality service and offerings. I want to help, not hurt. Instrument Rating Training Revisited What Kind of Pilot Are You?